The Holistic Spaces Podcast is back this week with the next-to-last element in the five element series, Wood. So far we've covered the Earth element, the Metal element and the Water element, so be sure to check back through our podcasts to listen in for tips on balancing each of those. As you may know by now, balancing the five elements and remaining in harmony with nature is a huge part of feng shui. The five elements theory and feng shui share the same goal! The Wood element relates to your ability to connect deeply with others and symbolizes growth, so it's definitely important that the Wood in your life and space is balanced. If the Wood element isn't balanced in your life, try a few of these adjustments to create some harmony. Kindness, human heartedness and growth are so important for positive, meaningful lives. In addition to these suggestions, don't forget to stop by the blog and check out the My Favorite Things post for bringing the Wood element into your home. 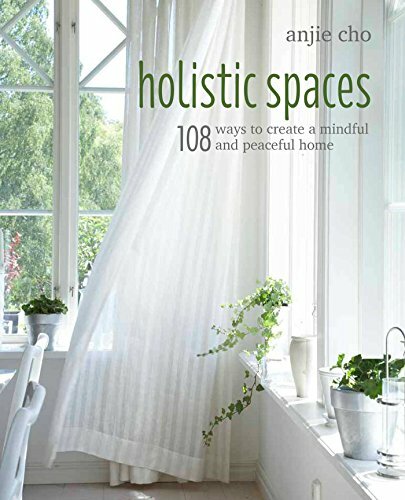 For more tips on green design, feng shui and holistic spaces, subscribe to the Holistic Spaces newsletter, where we share once a month tips and insight. You'll also get a free 10% off coupon for the Holistic Spaces store when you sign up! Also, please don't hesitate to contact me with any questions you may have regarding feng shui, green design or holistic living. You may even be featured as part of our Q&A Sunday series! Tune in May 23 for the next Holistic Spaces Podcast, Feng Shui and the Fire Element.